"New instrumental rock project of Simon Trottier and Olivier Fairfield from Timber Timbre long active in Quebec's experimental/punk scene. Also features Timber Timbre frontman Taylor Kirk. When Timber Timbre’s ambient music for a horror film went unused back in 2012, Trottier and Fairfield began revisiting the sound palette they had built up for the soundtrack at Trottier's studio in Hull, Quebec, expanding on their techniques and textures, adding drums, bass and various other instruments, and. The duo found that they had dug into some very fertile territory, writing additional songs throughout 2013 and bringing their obsessions with sound collage, tape-based music concrète and the BBC Radiophonic Workshop to bear on the cinematic lyricism of the initial widescreen guitar- and string-based material. Derived from the title of the abandoned film, Simon and Olivier dubbed their new project Last Ex. 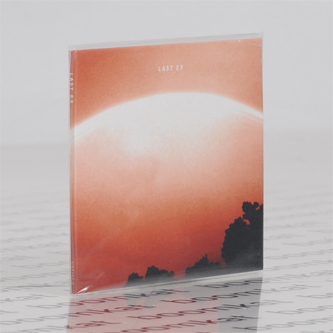 Constellation knew nothing of this back story when the label received the Last Ex demos in spring 2014; we just heard a compelling, compact, coherent, highly evocative instrumental album that kept worming its way into our ears. By the tenth time someone in the office said "Let's play that Last Ex stuff again" – and everyone enthusiastically agreed – it was time to contact the band. This music belonged in the Constellation catalogue: an instrumental rock album of superb compositional and melodic sensibility, balancing minimalism and restraint with atmosphere and tone, bound by a refreshingly original approach to production. 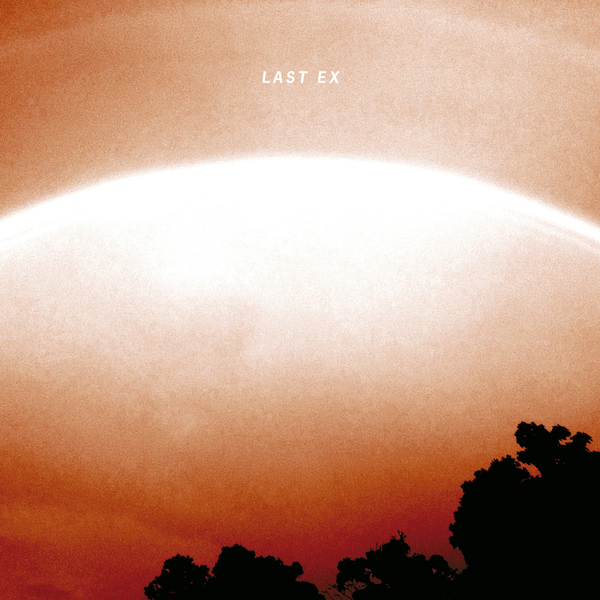 Last Ex makes ample use of the electric guitar as both lead instrument and textural sound source, structuring most of the pieces around deliberate melodic and contrapuntal deployments of Spaghetti Western twang, while distressing, degrading and redeploying those sonics through Fairfield’s analog tape-based manipulations. Trottier takes on most of the guitar duties, with Timbre Timber's Taylor Kirk contributing on a couple of tunes as well. Tight bursts of trap set rhythms played by Fairfield, and usually captured with just a couple of microphones, along with consistently excellent basslines laid down by both Simon and Olivier, propel the album and make this anything but an ambient listen. Strings appear on several pieces, courtesy Mika Posen (also of Timber Timbre), in a wide range of textures and treatments. With its combination of assured lyricism, cinematic guitars, dusky analog atmospherics and taut percussion, this is a vivid, concise and expressive instrumental album that sits snugly between fellow label acts Do Make Say Think and Exhaust on the one hand, Hrsta, Tindersticks and Evangelista on the other. 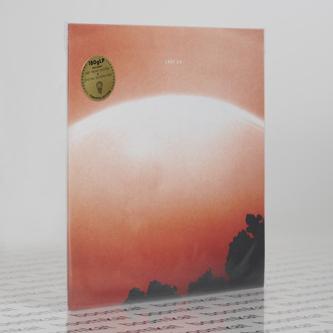 Fans of early Trans Am, early/mid Tortoise, Calexico and (obviously) Timbre Timber should appreciate this as a very satisfying grower of an album as well."